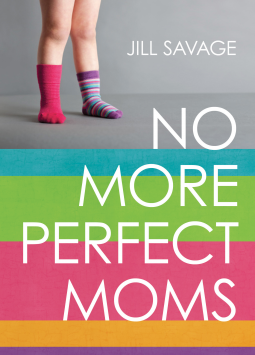 This misconception we have as women that we need to be perfect is the premise behind Jill Savage’s latest book, No More Perfect Moms. With airbrushed photos, social media and slanted headlines, we are bombarded with the idea we have to be perfect. Jill breaks this down and not only looks at being a mom, but so many areas we as women struggle with – kids, bodies, friends, marriage and homes. the antidote to the “perfection infection” is to realize that our identities lie in Christ and nothing else. We need to drop the facades and be who God made us to be and stop striving for the unattainable. I would recommend this book to anyone who has been infected with the perfection bug. God has more in store for us, so let go of the desire to have it all together and give in to God’s plan for your life.